During her tenure at Douglass High School, Breaux organized a twenty-four-voice chorus, an eighteen-piece symphony orchestra, and several boy's and girl's glee clubs. In 1932 she organized May Day celebrations, during which the Douglass band would play as the children wrapped the Maypole. 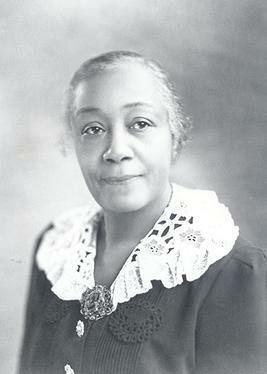 In 1936 she took the Douglass band, which had grown immensely since 1923, to the Texas Centennial celebration in Dallas. In 1937 she started the Black State Band Festival, which began with seven participating bands and grew to eighteen. Atkins, Hannah D. "Breaux, Zelia Page." Oklahoma Historical Society.